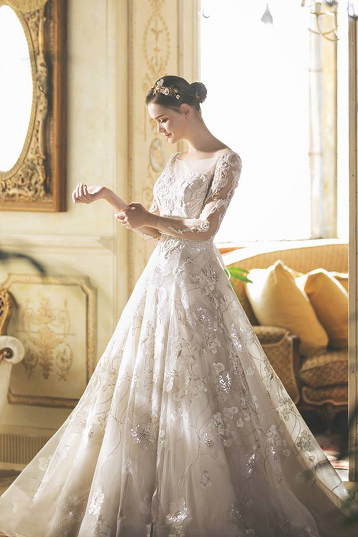 This classic wedding dress from Claudia Company featuring exquisite lace detailing is filled with regal romance! 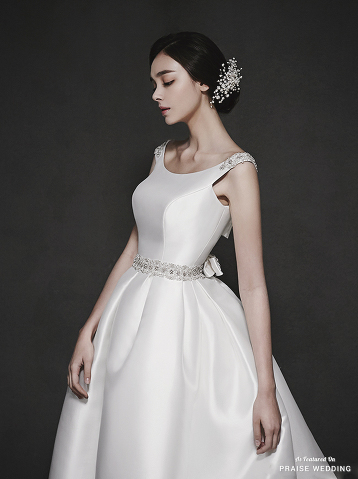 We can’t resist this graceful gown from Jeong Kyun Gok featuring a classic clean silhouette! 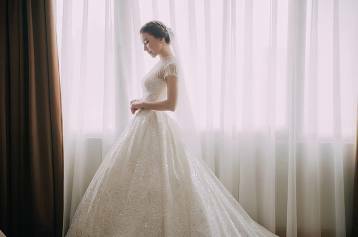 This classic bridal session is the definition of timeless elegance! 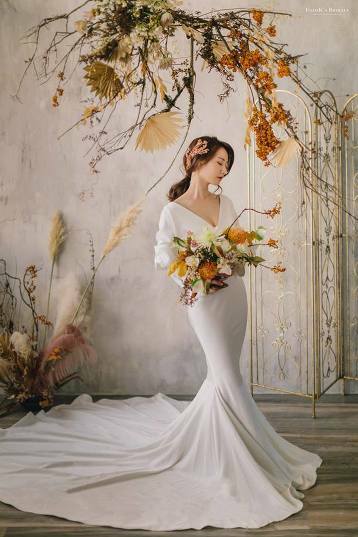 This bridal look from Martin de Seven featuring a classic wedding gown and matching floral veil is shouting style and romance! 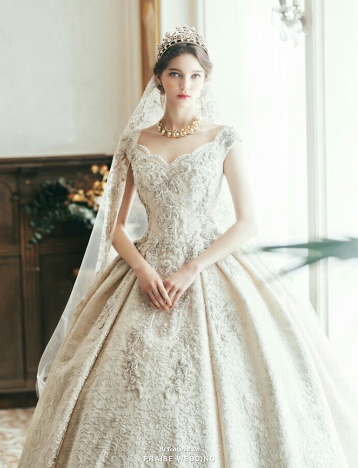 This classic wedding gown from Dbliss Korea featuring sophisticated floral appliques is downright droolworthy! 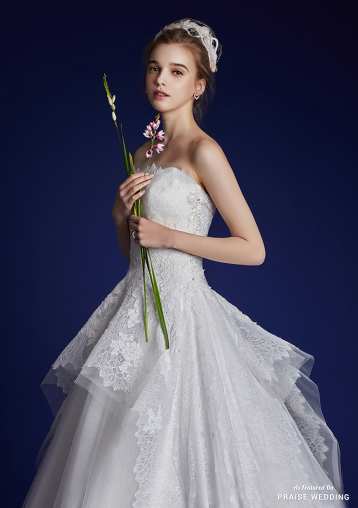 Elegant, classic, and romantic, this classic wedding dress from Takami Bridal featuring delicate lace detailing is fit for a modern princess! 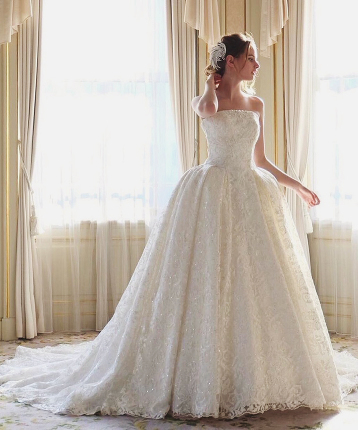 This classic gown from Jeongkyungok Wedding featuring distinguished jewel embellishments is showing major princess vibes! 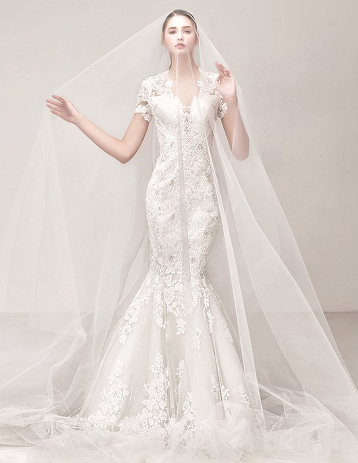 A classic wedding gown from Abel by K featuring delicate lace detailing! 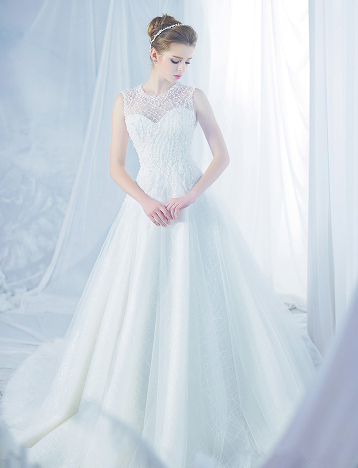 This classic wedding dress from Sonyunhui featuring delicate blooming lace detailing is so incredibly breathtaking! 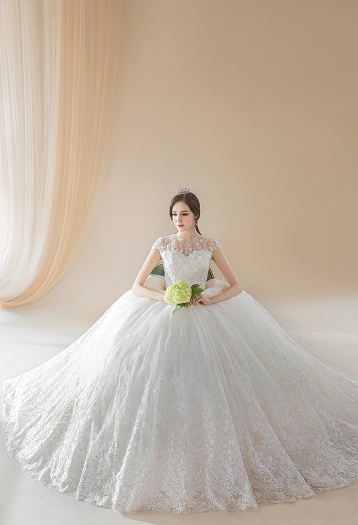 This classic wedding gown from Yumi Katsura is stop in your tracks beautiful! 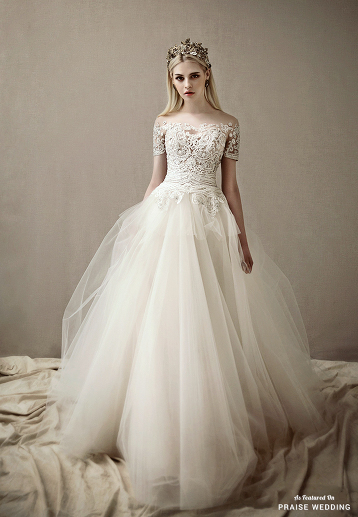 This classic jeweled wedding gown from St. Mariee is timelessly beautiful! 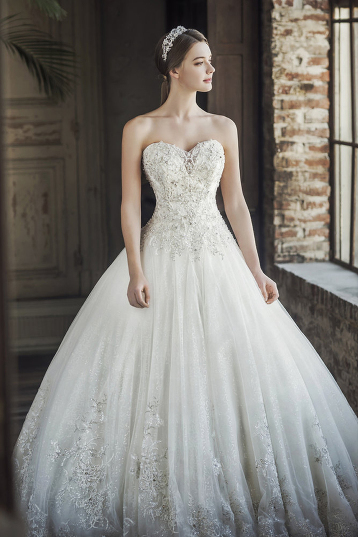 This classic gown from J Sposa Wedding featuring a time-honored silhouette adorned with beautiful details is is beyond incredible! We cannot deal with the level of style and effortless beauty captured in this bridal portrait! So classic yet refreshingly unique! From the effortlessly elegant bridal look to the picture-perfect interaction, everything about this vintage-inspired prewedding portrait is so classic and beautiful! 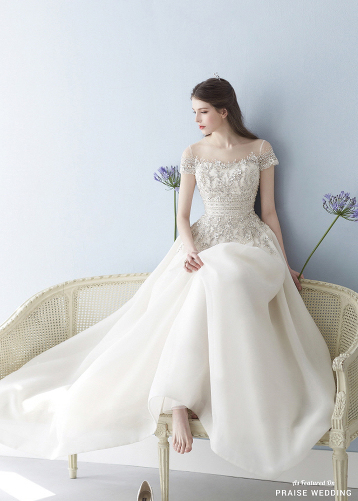 This graceful gown from Reve de la Marie is the perfect marriage of classic and contemporary. 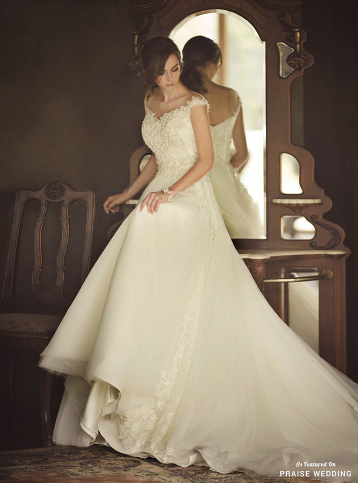 These classic gowns from Sinbijou’s latest collection are filled with dazzling, opulent details! 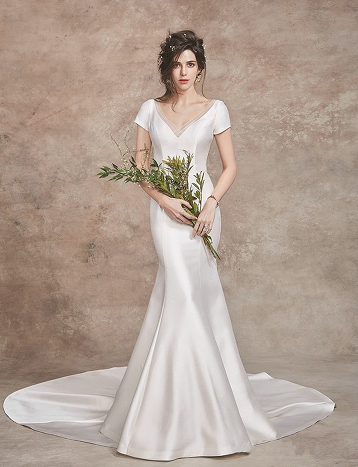 This classic white wedding gown from Clara Wedding featuring an unique illusion shoulder design is effortlessly beautiful! 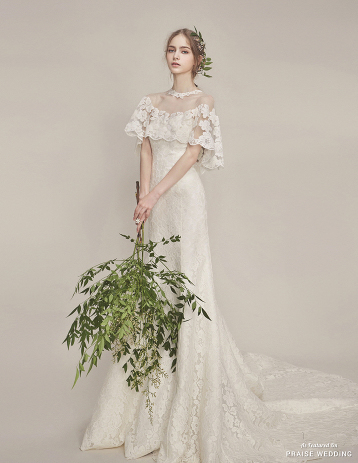 This vintage-inspired laced gown from Metier Pedy features a beautiful mix of classic and romantic looks! 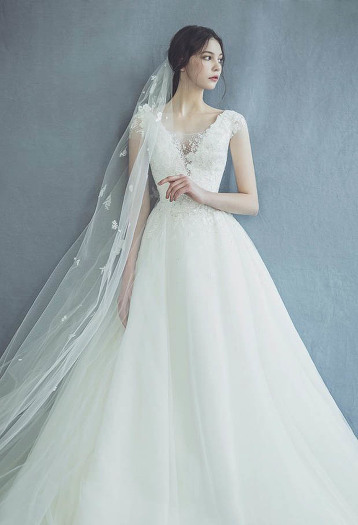 This classic wedding dress from Choi Jae Hoon featuring chic embroideries and an airy tulle skirt is beyond incredible! 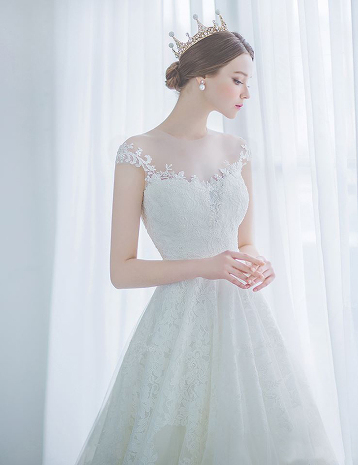 This classic wedding dress from Jubilee Bride featuring chic lace detailing is timelessly beautiful! 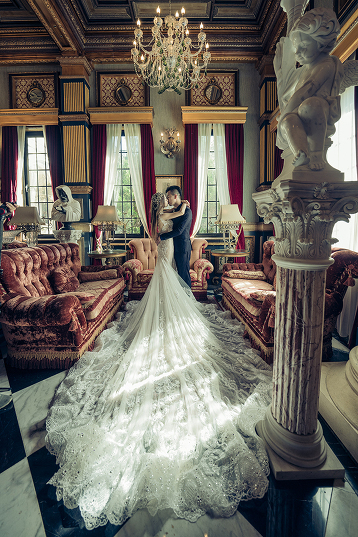 A classic prewedding portrait like this one truly defines timeless elegance. Beautiful wedding photos featuring the perfect combination of classic and contemporary with a new take on the traditions! 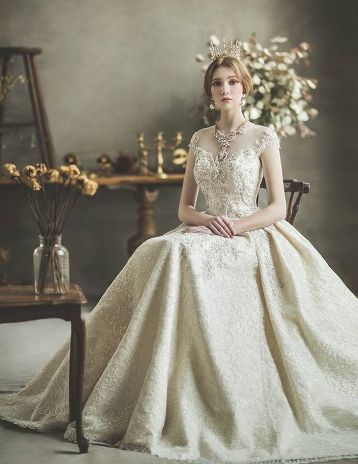 This wedding gown from Nouvelle Mariee offers a beautiful combination of classic charm and timeless elegance! One gown, double the style! 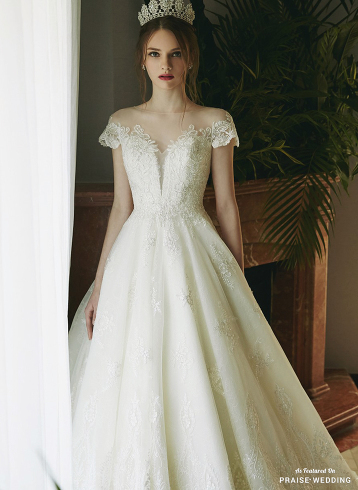 This convertible gown by Oksana Mukha featuring classic lace detailing and a detachable dreamy train is oh so beautiful! 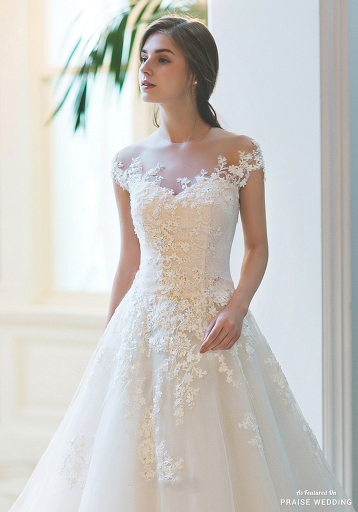 Blending 3D floral appliques with a classic silhouette, this wedding dress from Bella Wedding Dress is a show stopper! 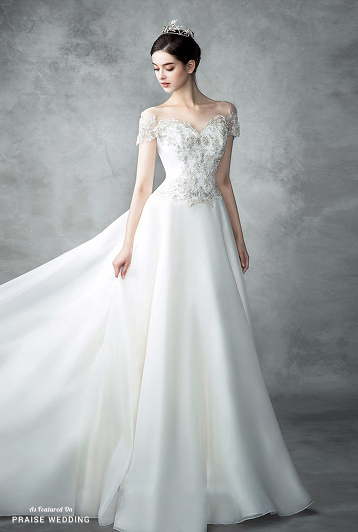 This beautiful wedding dress from Luvina L represents the perfect marriage of classic and contemporary! 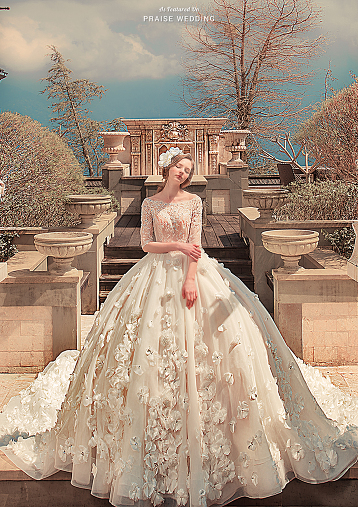 This elegant wedding gown from Clara Wedding featuring classic detailing is overflowing with regal romance!